﻿ What's good about the Lomo 301 drybag? What's good about the Lomo 301 drybag? What’s good? 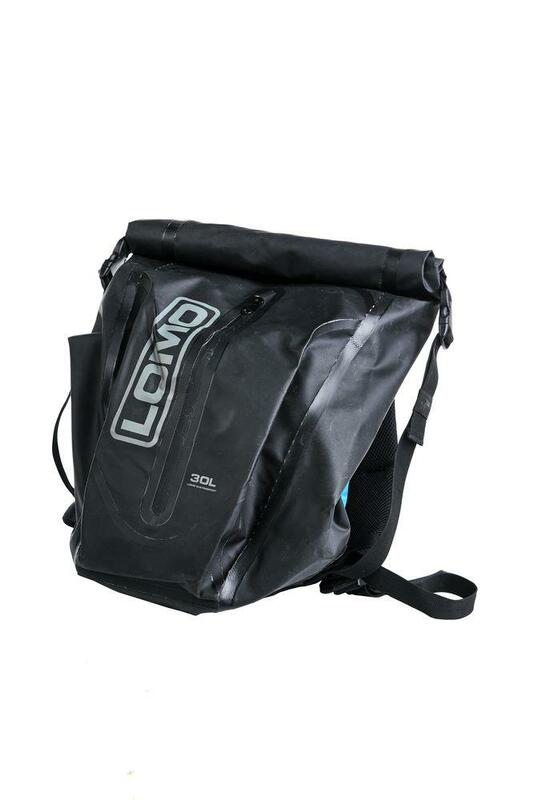 Watersport and wetsuit firm, Lomo, are quickly becoming my favourite bag company. I tested their 20-litre roll bag in the Himalayas and found it 100% water and dustproof and tough – for a tenner. Excellent. And this 30-litre day bag is just the same. It’s never leaked, is simple, comfortable and extremely good value for money. It has adjustable chest and waist straps and is comfy on a long commute. What’s not? 30 litres for £30, fully waterproof and dustproof, comfortable with plenty of adjustment and an outer pocket for stashing items quickly.